Join the quest to obtain overwhelming Dueling power with The Infinity Chasers, Winter 2019's 60-card, all-foil booster set! Duelists looking to pick up a new strategy should look no further, as The Infinity Chasers introduces 3 new strategies with their own unique gameplay styles. 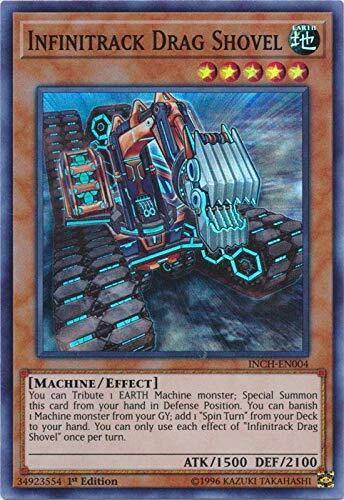 If you have any questions about this product by Yu-Gi-Oh!, contact us by completing and submitting the form below. If you are looking for a specif part number, please include it with your message.